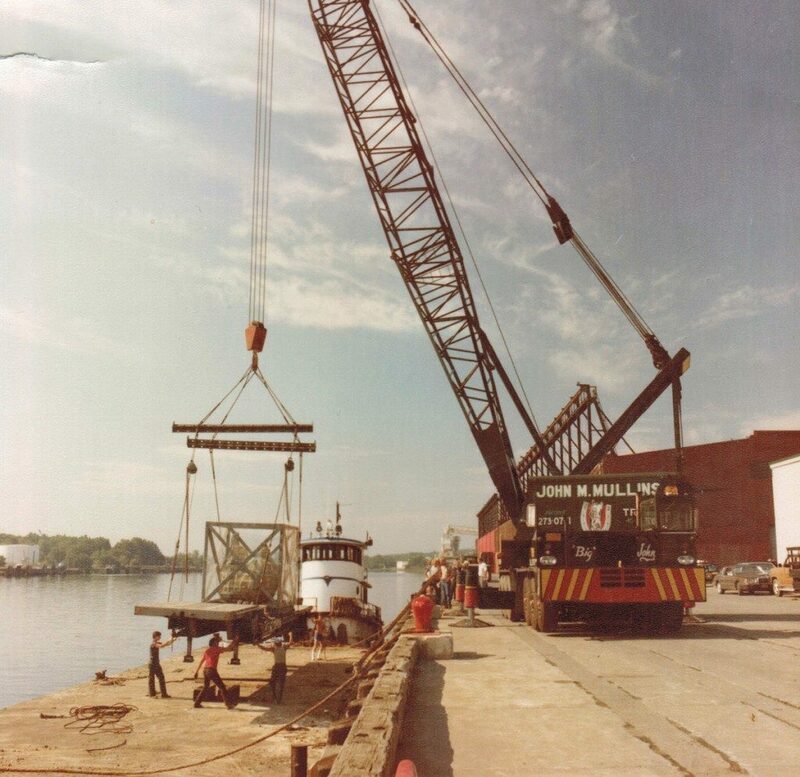 If your operation needs crane services or any other industrial construction equipment in the Albany, NY area, John Mullins Rigging & Hauling is the company to turn to. We provide oversize load hauling, medical equipment installation, and bridge construction. We can also take care of crane rentals if you need something extra for your current project. No matter the size of what you need hauled, we can take care of it in a timely fashion. Our roots in the rigging industry can be traced back to the 1870s, and that experience has been passed down from generation to generation. Why Choose John Mullins Rigging & Hauling? Just ask one of the many customers throughout the Albany area we’ve served, including Tompkins Company, BW Steel, and Colonie Mechanical Contractors. Visit our recent projects page if you’d like to see some examples of what we can do. We are proud members of the Northeastern Subcontractors Association, the Eastern Contractors Association, and the Specialized Carriers & Rigging Association. We pride ourselves on being not only the best rigging and hauling service in the Albany region, but also the safest. After all, the last thing you want to worry about is the safety of your workers while on the job. If you need something hauled anywhere in the Capital Region, call John Mullins Rigging & Hauling to make an appointment today!